THE role of Tasmania Police has undergone a great deal of change in the past 30 years. The oath of office has not changed but the obligations, expectations and accountability of police have increased tenfold. Along with this increase in workload, expectations and accountability comes an increase in stress-related illnesses. The community must remember that police and other emergency service workers are human. They are affected equally by what they see and have to do on a daily basis. Yes, they have and develop unique coping mechanisms but we must remember and acknowledge that there is a limit to what people can be exposed to. 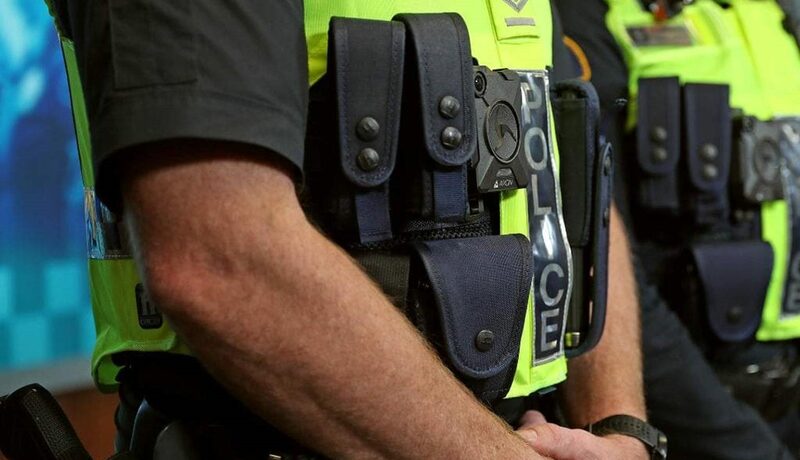 The Police Association of Tasmania addressed the Senate Education and Employment Committees recently, supporting the submission of the Police Federation of Australia, and representing our members. Albeit our primary focus is on the 1270 sworn police officers we represent. We also recognise these issues are ubiquitous for all first responders across emergency service organisations throughout Australia. While a police officer’s duties, accountability and responsibility have changed dramatically and grown over the past 20 to 30 years, the support offered to officers over that time did not recognise the issues or grow equally. Only in recent years have we seen a recognition of the need to adopt preventive measures to identify the early signs of post-traumatic stress disorder, or PTSD, and to encourage individuals, supervisors and managers to recognise the warning signs of work-related stress and to speak up and ask for help. This was primarily brought about by the growing number of first responders falling over due to work-related stress following years of daily attendance at traumatic events with very little recognition of the stressors involved and the effects this has on the individual, their team and the wider organisation. One of the biggest issues facing our members (and all emergency service workers) remains — a refusal to recognise the symptoms and to speak up and ask for help. A great deal of work has been done by the PAT and the welfare arm of Tasmania Police to address this, particularly as it relates to changing the culture around the effects of stress in the emergency services. The bulk of this work is done in the background, silently and in a confidential, understanding and caring manner. Unfortunately there is a cultural clash where the old meets the new. As stated in the Police Federation of Australia submission, the old culture has been historically male-dominated and encourages brute endurance and denial of mental trauma which leads to a fear among police that acknowledging distress will result in damage to their careers. Many fear they will be ostracised and no longer be seen as resilient. The culture of stoicism forms a large part of any emergency service. Merely acknowledging that PTSD or work-related mental health issues may exist means absolutely nothing if there is no real action to address the issues, including the unhealthy cultures that have developed in the vacuum of ignorance to the problem. There is a very slow change occurring where our new members are attuned to the issues and are putting their hands up at an early stage if they or others are struggling. That’s where we all need to be because it is very obvious that the quicker the intervention the greater the chances of a full recovery and the continuation of a meaningful career. These are complex issues but reducing stigma in mental health is the best way forward but also the biggest battle. A very good example of the old versus the new is the attendance at sessions conducted by Kevin Gilmartin throughout Tasmania over the past two years. Dr Gilmartin lectures all over the world and is the author of Emotional Survival for Law Enforcement — a Guide for Officers and Their Families. ROSTER REFORMS that provide a work/life balance for all shift workers. These have been resisted by police management because they require more police to run these rosters. Better rosters equals more police equals more funding. This would be offset long term by reduced sick leave, higher productivity, increased capability and capacity and a happier work force. FLEXIBLE work arrangements available to all police in all areas. PREVENTIVE measures which save money in the long term; Beyondblue research has shown a potential return on investment of $2.30 for every $1 organisations invest in creating mentally healthy workplaces. Gavin Cashion is acting president and Andrew Bennett is assistant secretary of the Police Association of Tasmania.